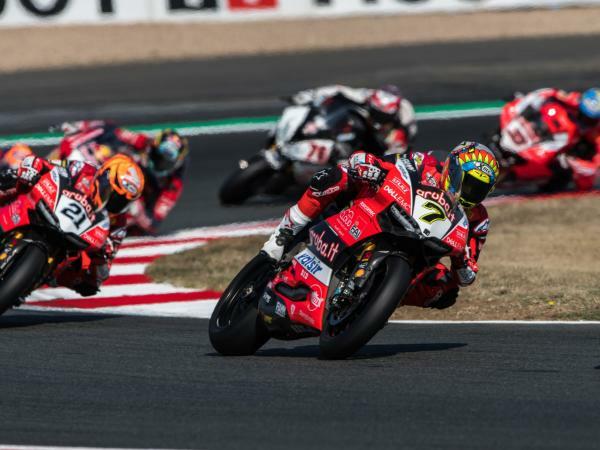 After a day of practice, the Aruba.it Racing - Ducati team resumed action today at Magny Cours (France), home of the 11th round of the 2018 WorldSBK Championship, for the first of two scheduled races. 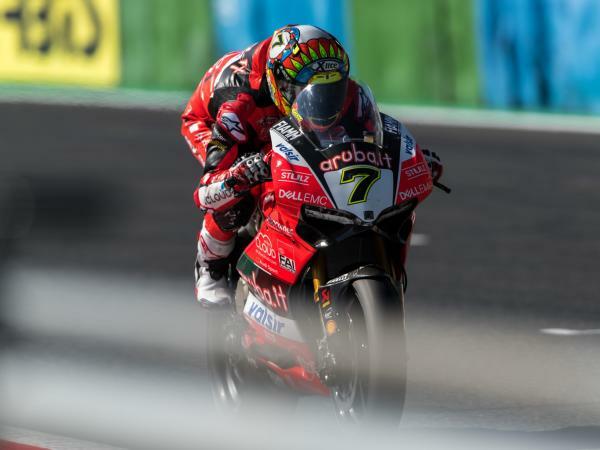 Chaz Davies, despite not being at his 100 percent physically due to a double collarbone injury, showed resilience starting from second row to recover positions and fight for the podium until the checkered flag. The Welshman finished in fifth position, less than two seconds behind third place. 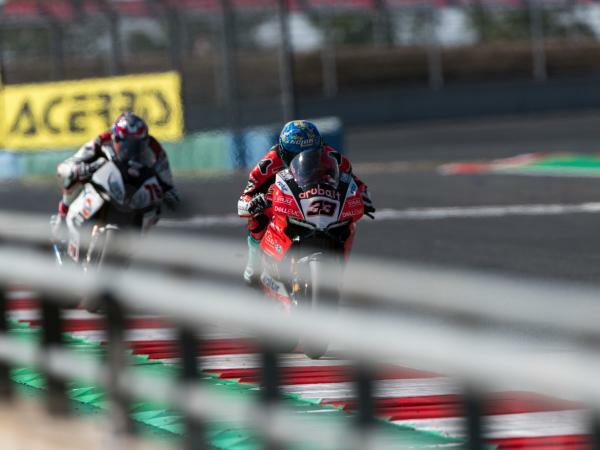 Marco Melandri also mounted a solid comeback after encountering some difficulties in Superpole. Starting from 12th position on the grid, the Italian climbed back to sixth, finishing just behind his teammate. Michael Ruben Rinaldi, after showing good competitiveness both during practice and qualifying with the Aruba.it Racing - Junior Team, was forced to retire due to a technical problem, which resulted in a crash without serious consequences. 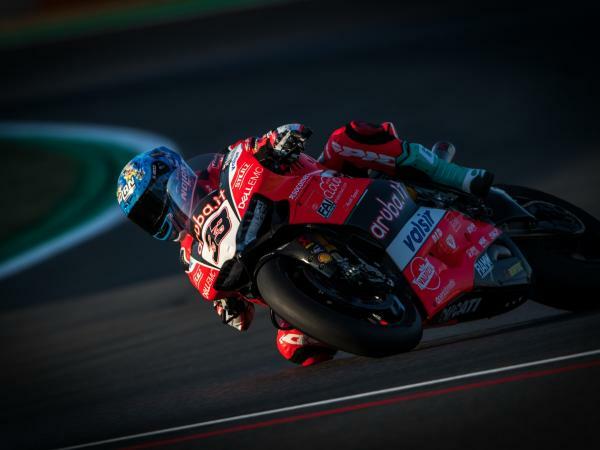 The Aruba.it Racing - Ducati team and the Aruba.it Racing - Junior Team will resume action Sunday, September 30, at 10:10 (CET) for one last warm-up session ahead of Race 2, which is scheduled to start at 15:15. 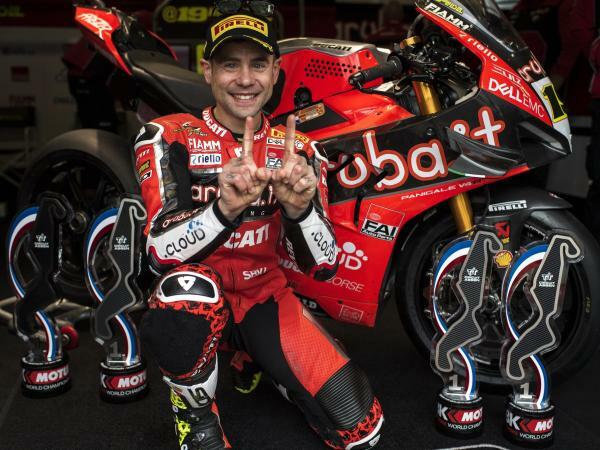 "We did all we could to close down on Fores and Savadori, and in the middle of the race I was starting to get a sniff of a podium. 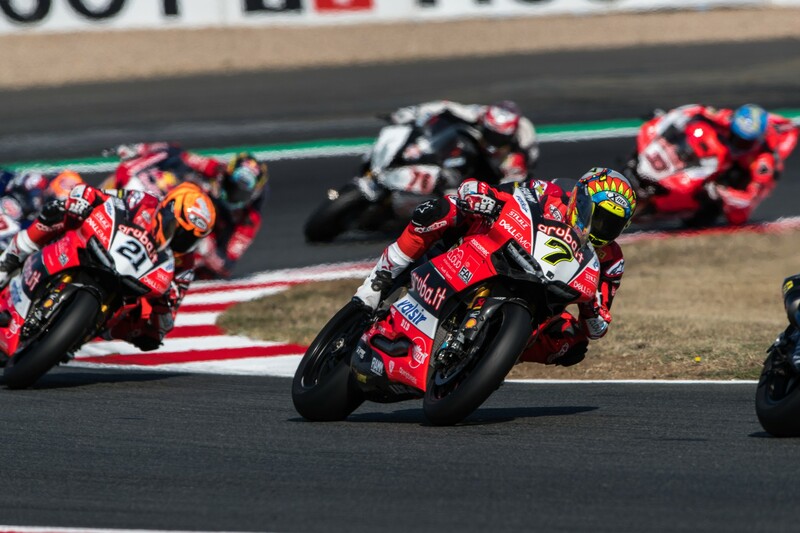 Towards the end, however, we couldn't really put it all together as I was struggling a bit with engine brake and I couldn't ride as smoothly as I would've liked. It's a shame we couldn't have a battle, but overall I'm happy with our performance. 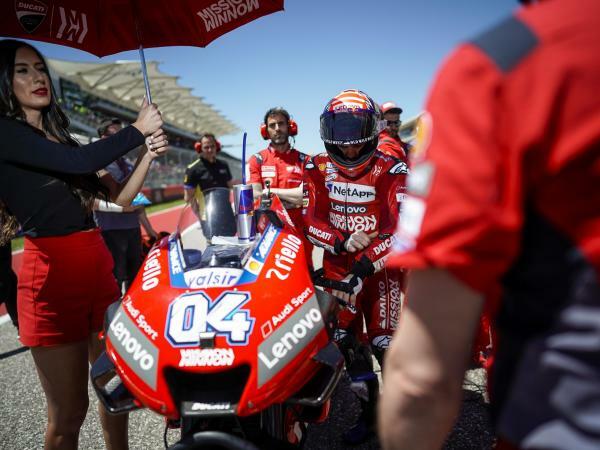 Physically I'm not at 100 percent but I felt pretty decent during the race, so now we'll try to make the bike a little bit calmer and take advantage of the start from front row tomorrow." 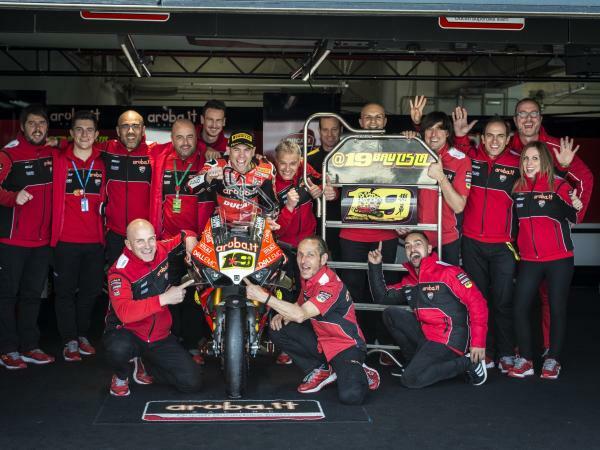 "It was a difficult race, but in the end also a positive one. After a bad Superpole, starting in 12th position definitely made it harder for us. In the first laps, I was struggling under braking and couldn't pass, which made us lose some time. Then, I found my rhythm, posting strong lap times and making some nice passes, but we couldn't bridge the gap entirely and get on the podium. I'm optimistic for tomorrow, as we'll start from front row. That said, we still need to improve the setup a bit in order to be more aggressive." "If we take into account the weekend so far, we can be happy because we've shown good speed on this track. On the other hand, I'm a bit sad because a technical problem penalized us during the race. I'm a bit bruised after the crash, but I'll try my best to finish the season on a high note tomorrow. Knowing we can be competitive will give me an extra boost for Race 2." 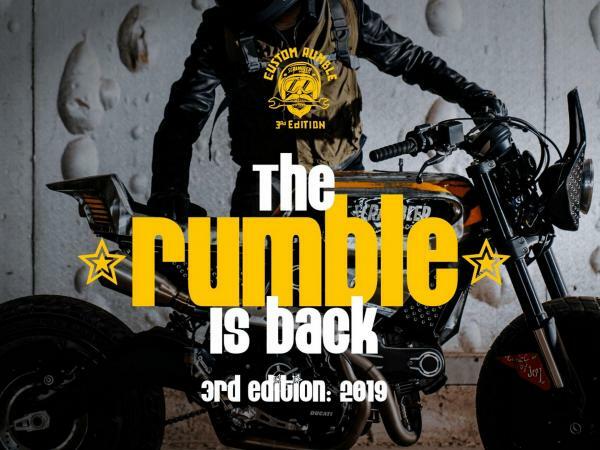 "Despite some difficulties encountered in practice, we managed to improve our competitiveness in race configuration and both our riders gave their all on track. Chaz barely missed the podium and extended his advantage in the fight for runner-up, and Marco also showed a strong pace after the early laps to recover positions. We'll analyze the data to allow both of them to improve and take advantage of the front-row start in Race 2."